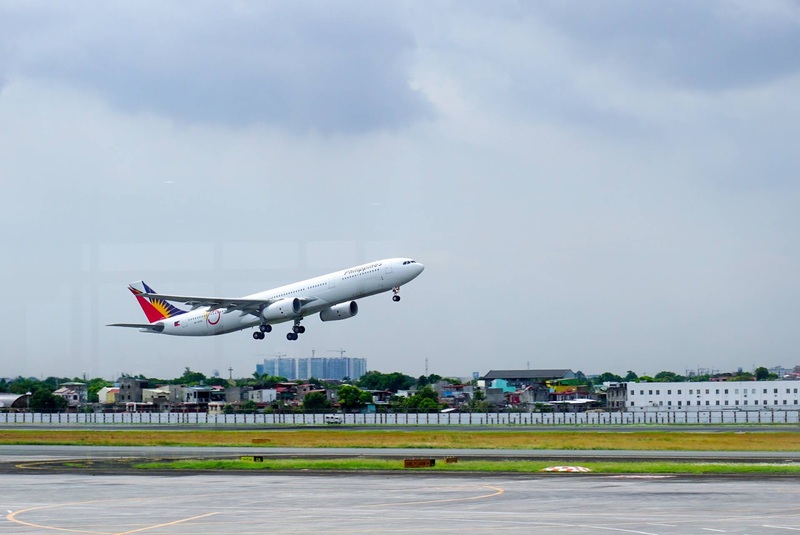 Aviation Updates Philippines - Beginning October 19, 2016, all Philippine Airlines (PR) flights between London and Manila will depart from/land in Terminal 3 of London Heathrow Airport. 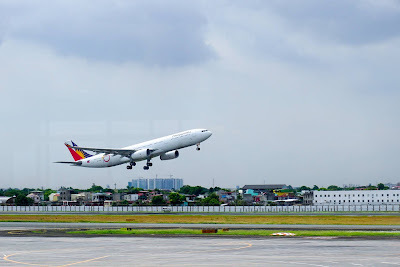 Philippine Airlines Airbus A330-300 aircraft taking-off at the Ninoy Aquino International Airport. Photo by Aldrick Su.